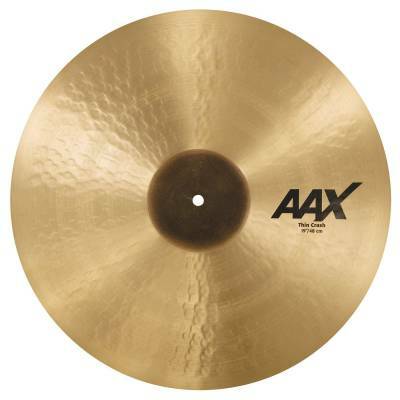 The 19" AAX Thin Crash from SABIAN introduces a whole new palette of sound to the AAX line. A smaller raw bell than typically found on larger crashes delivers fast response. A whole new style of AAX hammering - much more visible on the surface of the cymbal due to the larger, rounder peen - makes for a thinner, more complex and slightly darker crash. At the same time, more highs are introduced into the sound, resulting in a wider band of frequency. For drummers, that means brighter highs and more complex lows. 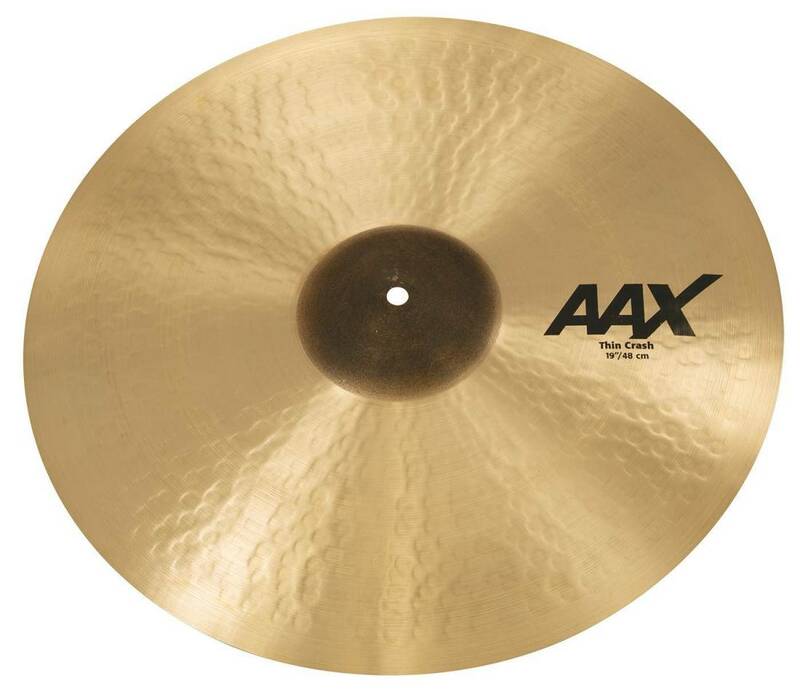 SABIAN has always pushed the boundaries of innovation, using the latest manufacturing technology to answer new trends in music and sound. AAX Thin Crashes are no exception, answering the call for thinner, faster, more complex crashes.